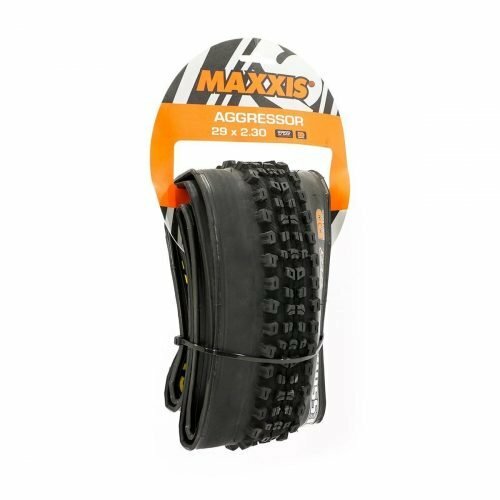 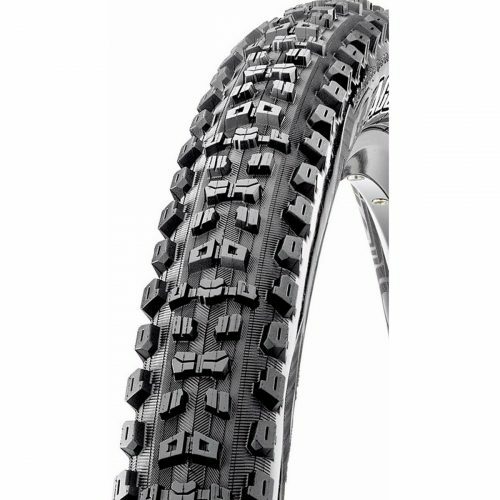 MTB, enduro, downhill Maxxis Aggressor (foldable) Tire. 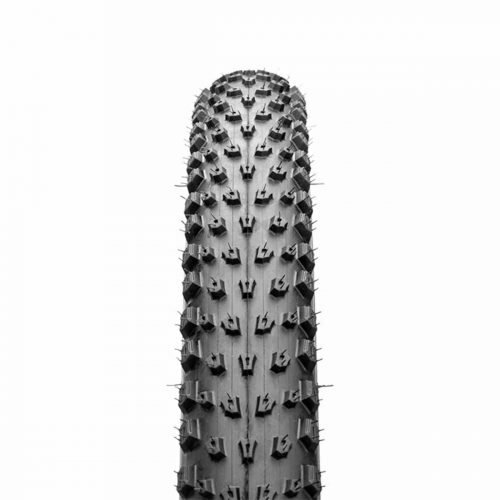 An aggressive XC tread for the most technical terrain. 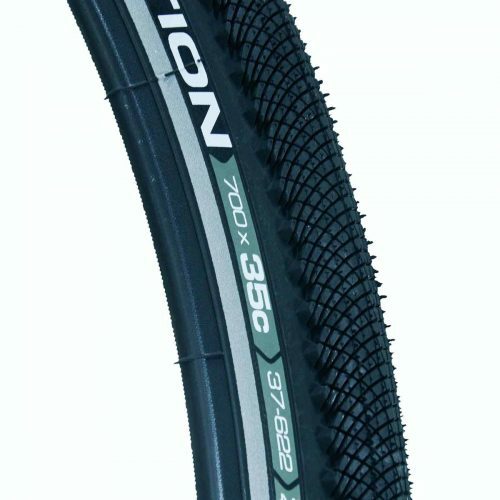 A fast rolling, well spaced, XC race tread. 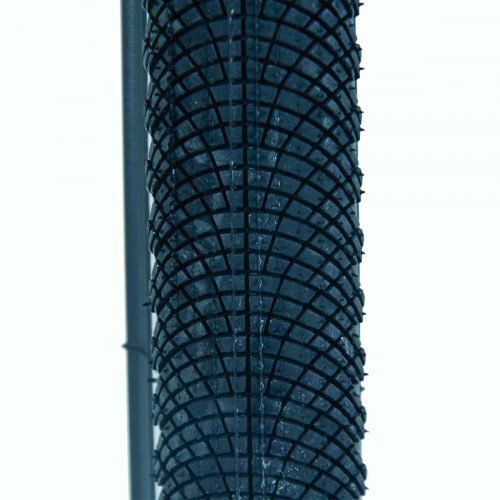 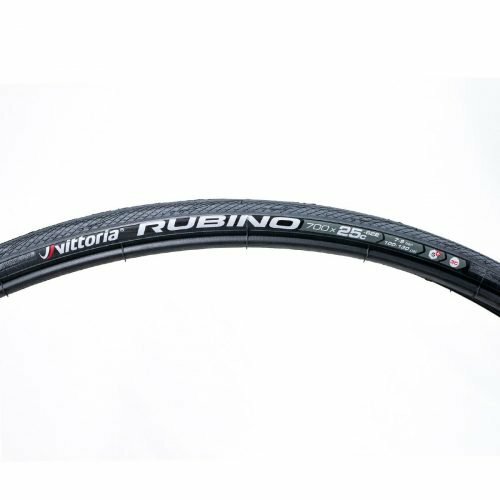 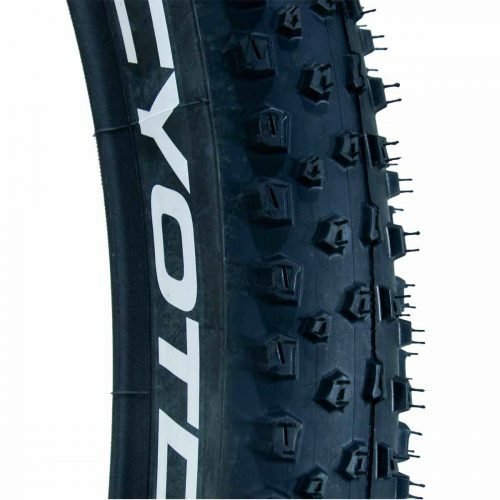 Strong and durable tire for city and trekking use. 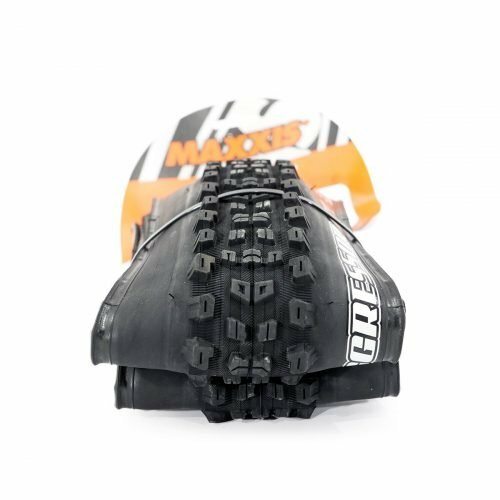 The tread design with its uniform center ensure fast rolling comfort on the city roads while the deined edges dig into dirt to provide great grip and handling for exploration just ofthe beaten track. 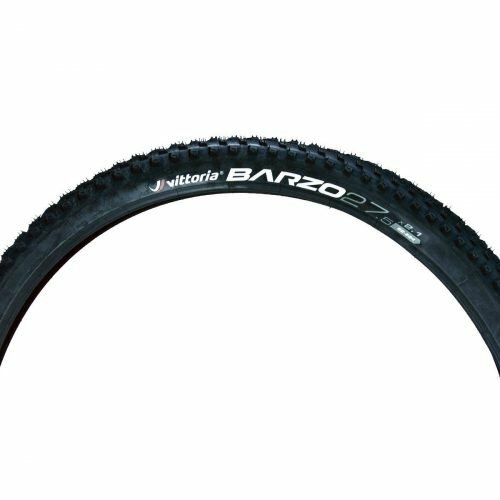 Strong and durable tire for city and trekking use. 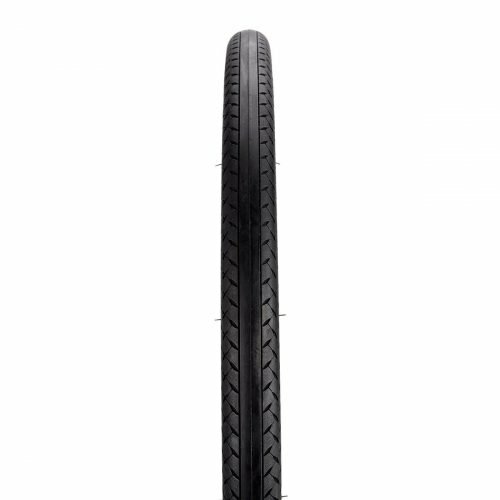 The tread design with its uniform center ensure fast rolling comfort on the city roads while the deined edges dig into dirt to provide great grip and handling for exploration just of the beaten track. 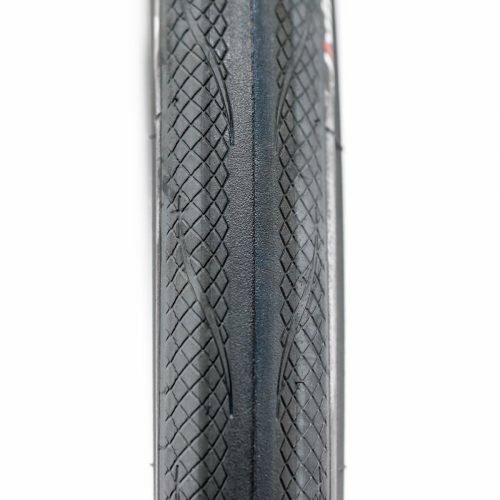 The rigid version is constructed to deliver a long service life and countermeasures to avoid the inconvenience of punctures. 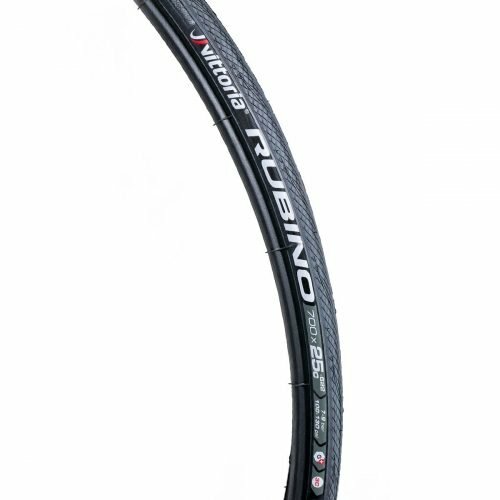 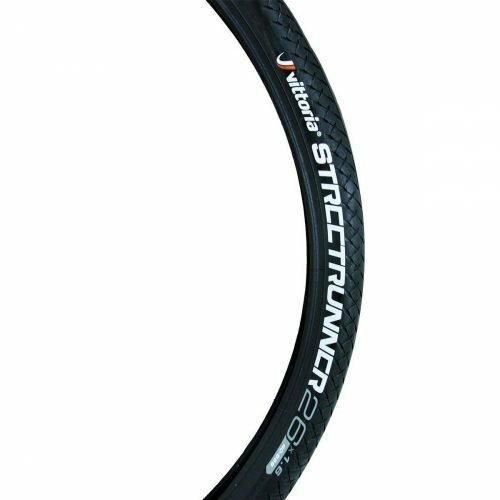 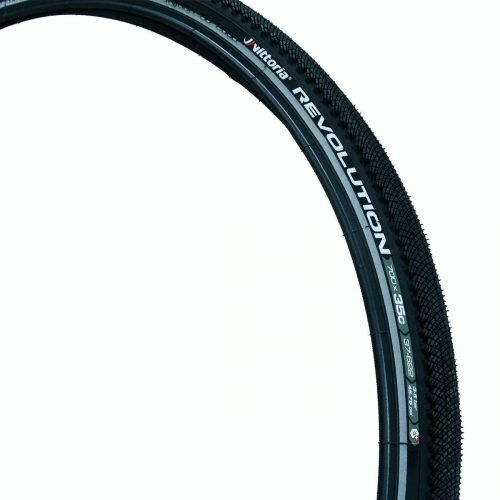 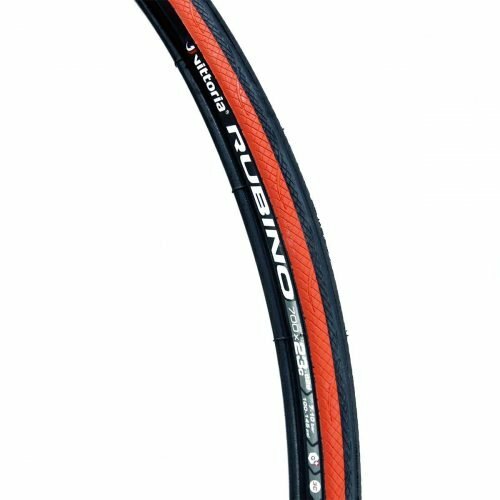 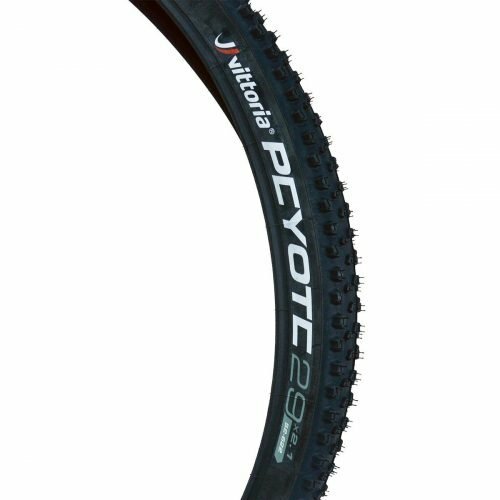 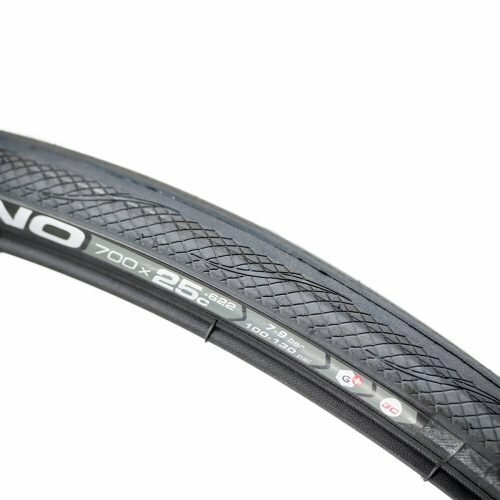 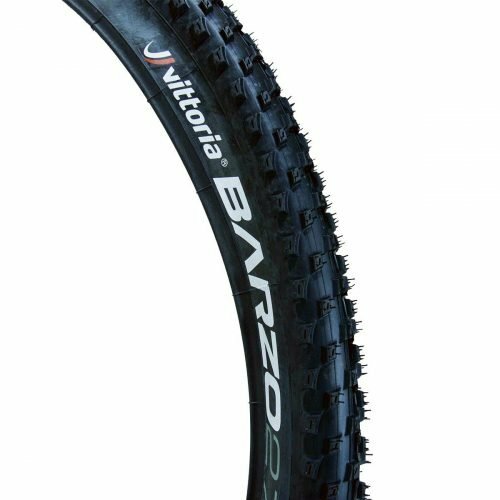 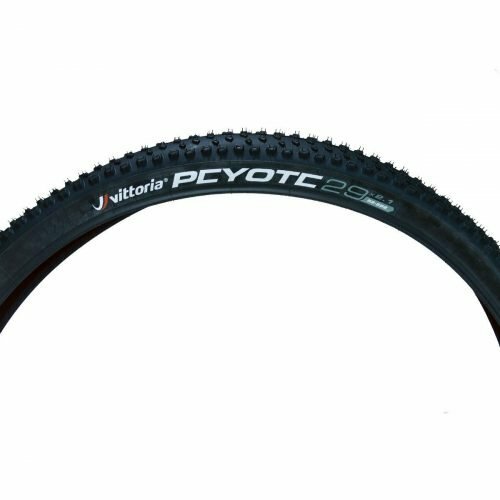 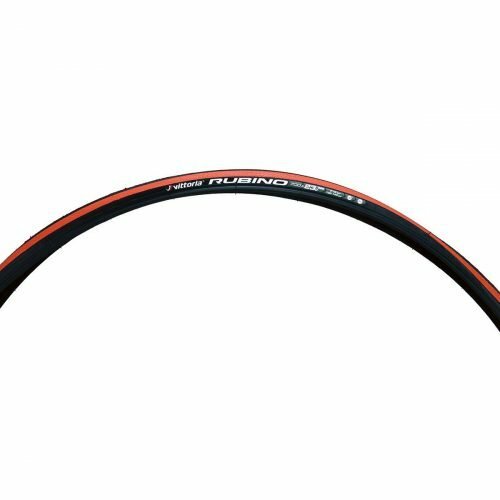 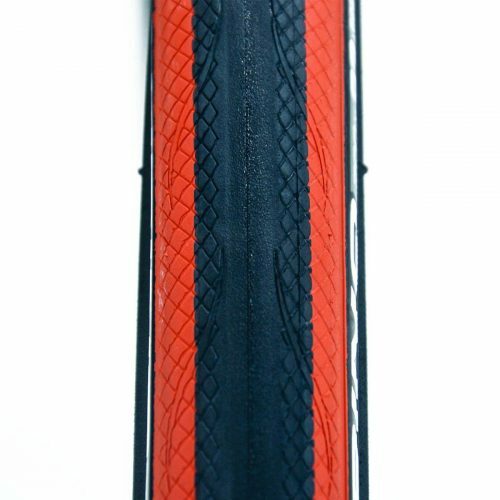 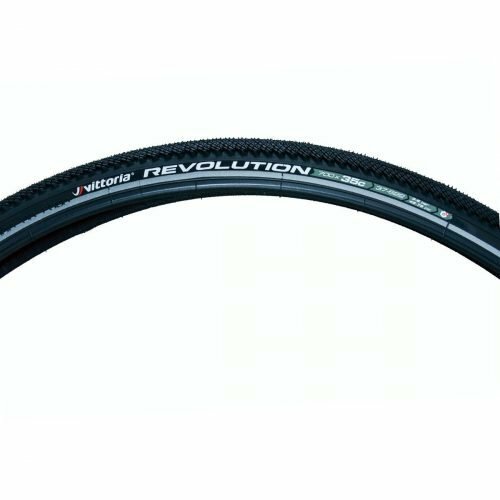 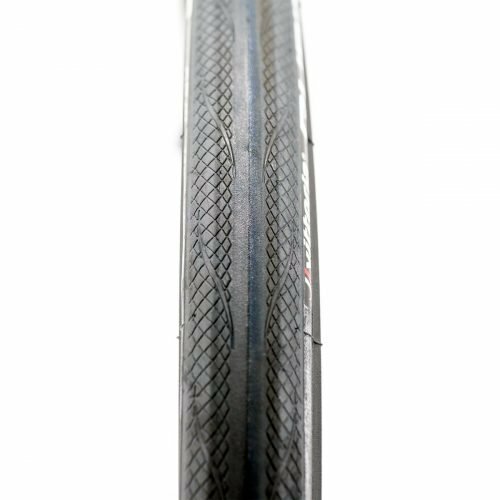 Tire designed to use your 26″ MTB on asphalt. 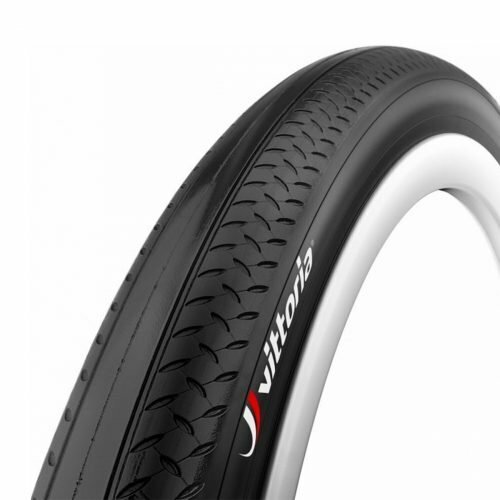 Minimal tread for good fluidity and good grip on all type of roads.